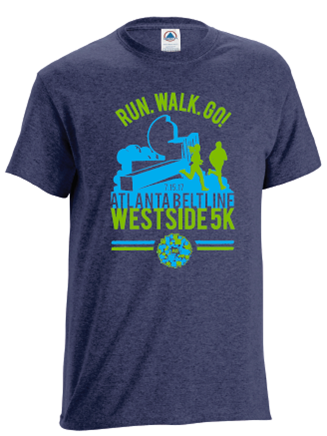 Come Run Along the Westside of the Atlanta BeltLine! Now in its 7th year, the 2017 Atlanta BeltLine Run.Walk.Go! Race Series is the perfect chance to explore various trail segments and stay active. Check out the latest developments along the Atlanta BeltLine, snag an awesome t-shirt, and burn a few calories - runners, walkers, strollers, and dogs are welcome! You can race one, or you can race them both. 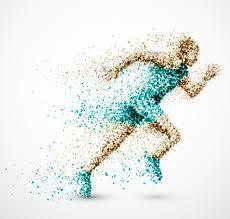 Create a team or join a team for the Westside 5K. There are several team challenges to participate in this year – top fundraising team, largest team, and fastest team! 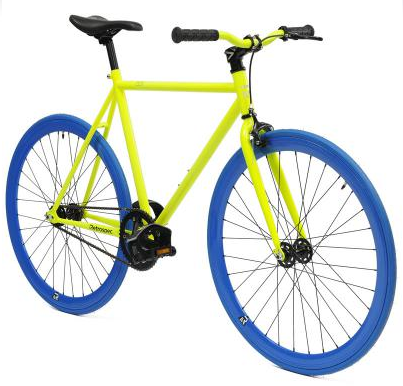 Top individual fundraiser (must raise a minimum of $250) will win a Retrospec Fixie Bike from Mountain High Outfitters. 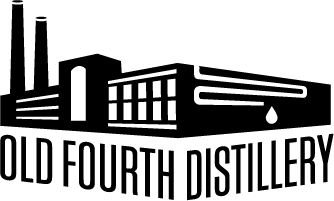 Top fundraising team will win complimentary passes to an Old Fourth Distillery Tour. Tour-goers get an in-depth look at how Old Fourth Distillery's craft spirits are made and enjoy a tasting of their finest offerings! Both the #1 individual fundraiser and the top fundraising team will win really cool prizes! Stay tuned for more details. That's not all! 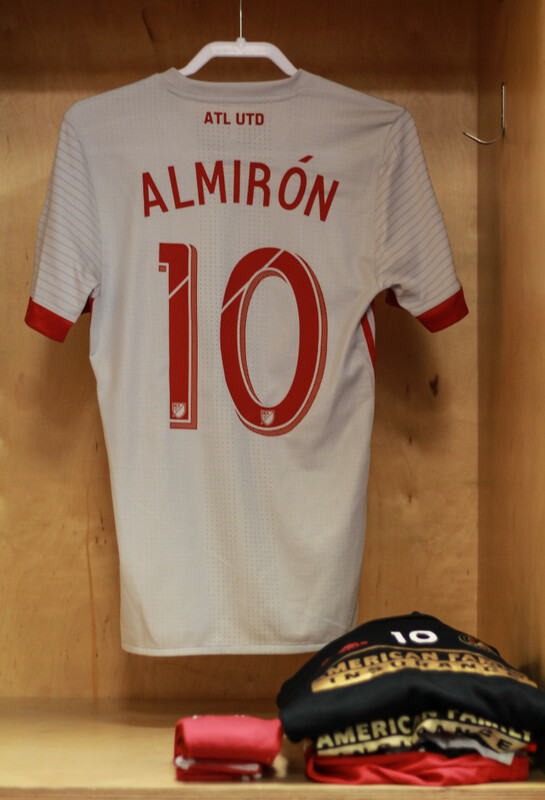 #2 individual fundraiser will get an Atlanta United FC jersey (style of jersey may vary). . Pledge Participants on the left sidebar. 7. Monday after the race we'll package up all the T-shirts, medals, and Keepsake Bibs; and put them in the mail. The donation and pledge goal for the event is $5000, and with everyone's help, we'll blow it out! 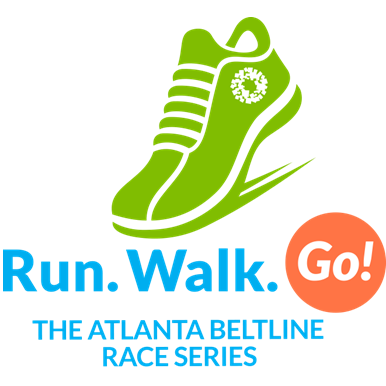 The Atlanta BeltLine Run.Walk.Go! Race Series would not be possible without our incredible sponsors! 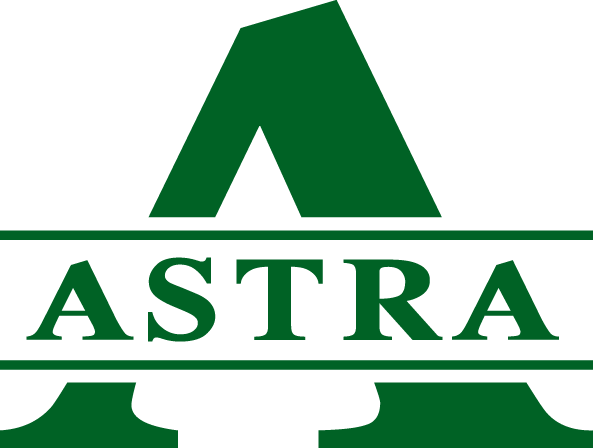 Top finishers qualify for the Five Star 5K Championships held to be held on December 10. All registrations are final...Sorry, but there are no refunds, transfers, or deferements.